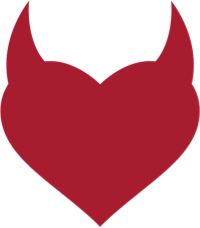 FetLife is a social networking platform run by Kinksters. 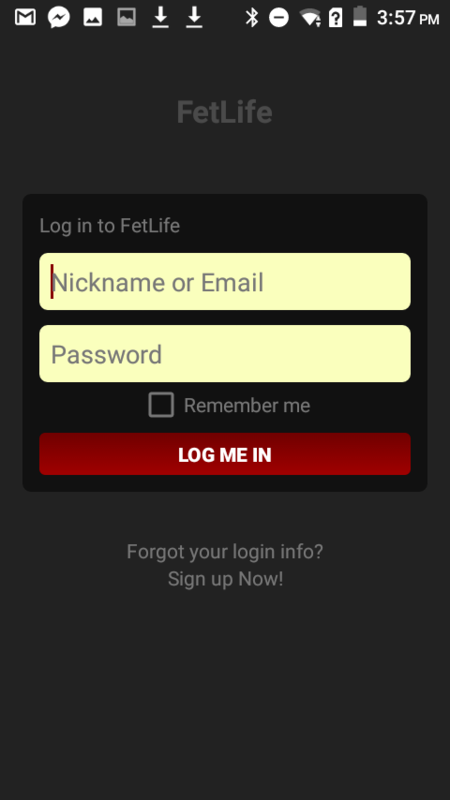 Explore, connect and share – free download latest version of FetLife app for Android & iOS. Open source and free registration (upgradable $5/mo). Search and add any number of friends. Explore events, groups and communities. 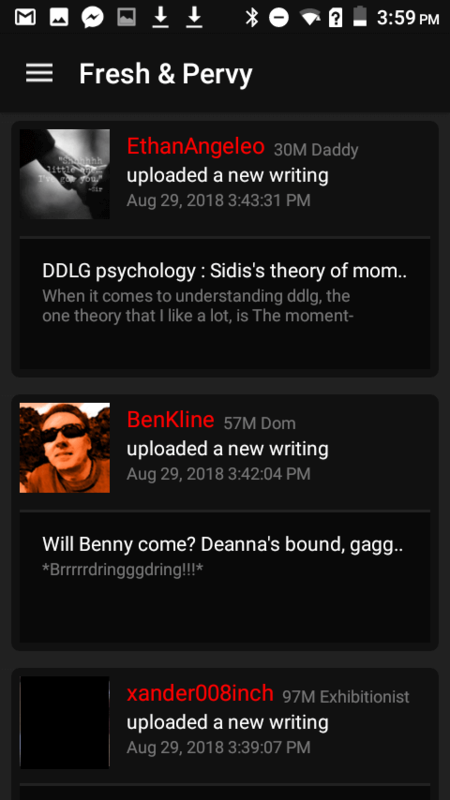 Write journals – share stuff you love. Browse though 30 million+ photos, videos. Live chat, customizable friends feed, and more.